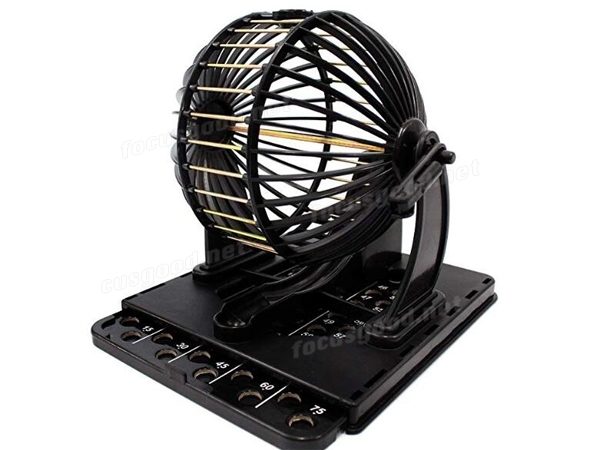 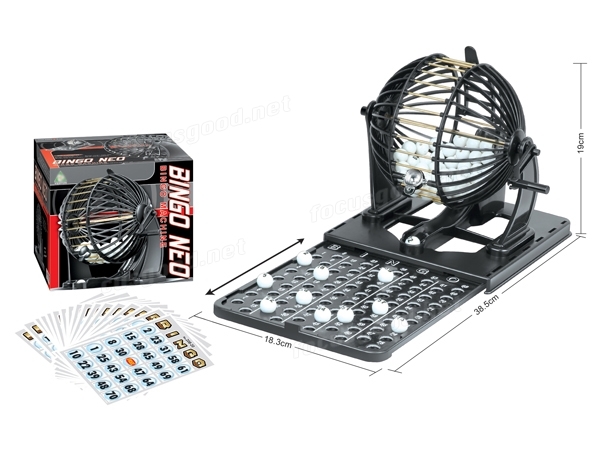 1.Comes complete with metal ball spinner, just like at the bingo hall. 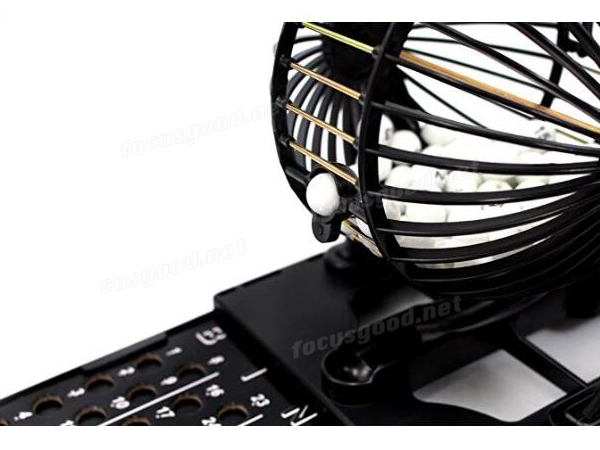 2.Handy tray holds balls as they are called (no chips or markers needed). 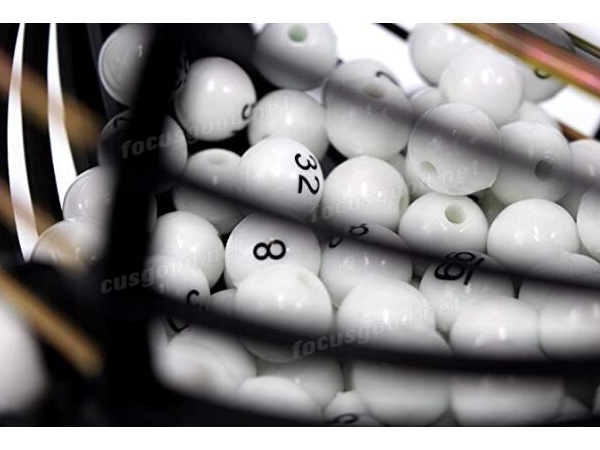 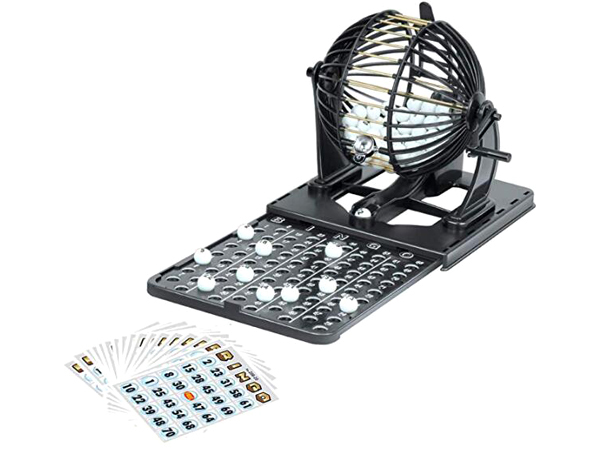 3.Includes 75 balls, 20 reusable bingo cards, and bingo machine. 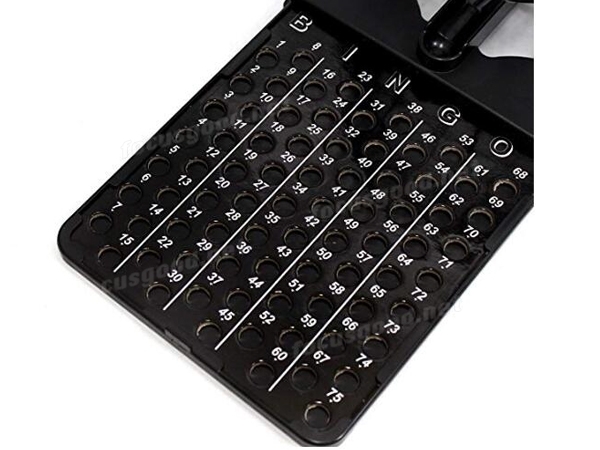 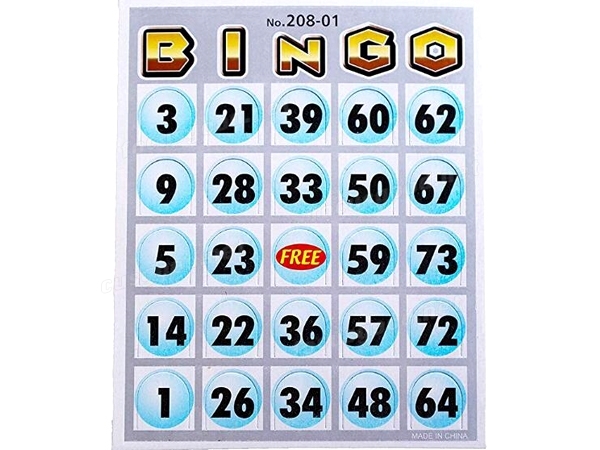 Add some excitement to your next party with this Classic Bingo Game Set for adults and kids.